Emmy Award winner Michelle MacLaren has officially signed with Warner Bros. to develop and direct the Wonder Woman feature film, which will star Gal Gadot (Fast & Furious 6) in the title role. Previously rumored to be interested in the project, MacLaren carries with her an impressive list of credits that includes episodes of HBO’s Game of Thrones and AMC’s The Walking Dead. However, she’s perhaps best known for her having been a director and executive producer on the award-winning and groundbreaking TV show Breaking Bad. Additionally, MacLaren directed and served as executive producer on multiple episodes of The X-Files. There is no word yet on whether any of the myriad Wonder Woman scripts that have been commissioned by Warner Bros. over the last couple of years will be used – partially or in full – or if MacLaren will work with a new writer or writing team to develop the film from the ground up. This will be the first solo outing for the super heroine in the new DC cinematic universe. 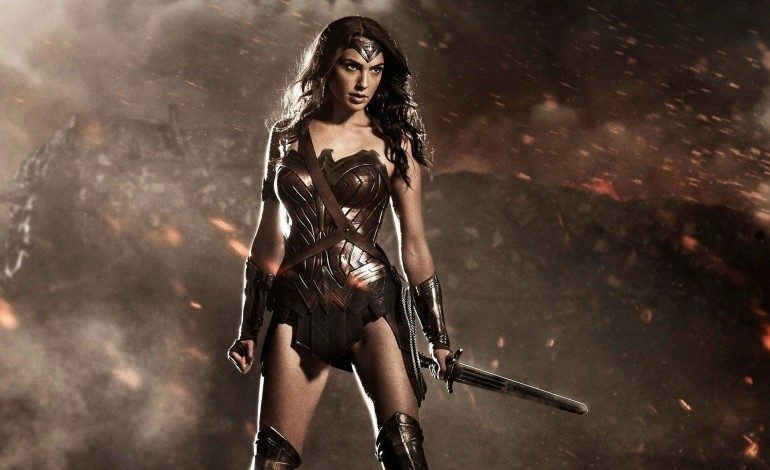 However, before Wonder Woman gets to brandish her sword in her own movie, she will be presented in Zack Snyder’s Batman v Superman: Dawn of Justice on March 25, 2016. Also, November 10, 2017 will bring Justice League Part One, so there will be plenty of Wonder Woman exposure in the near future. 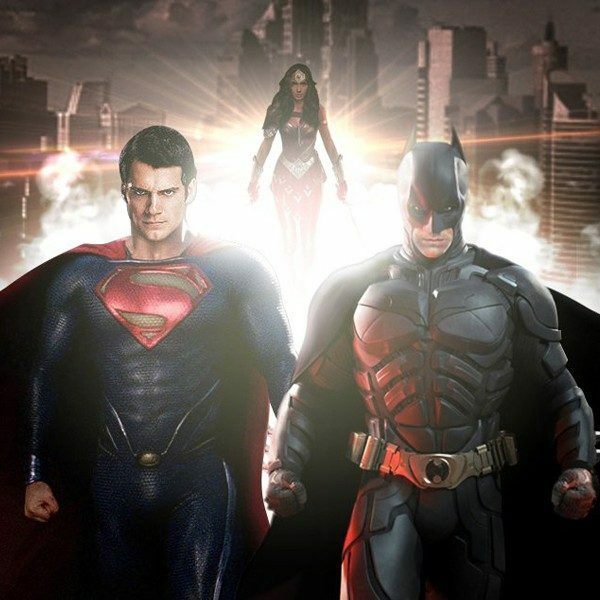 Wonder Woman has a June 23, 2017 release date, and is being produced by Charles Roven (The Dark Night Rises), Zack Snyder, and Deborah Snyder (Man of Steel). This gives MacLaren at least one year to work with the writers (who have not been named yet) on a story that best suits the heroine, and more than two and a half years until the film’s 2017 release.